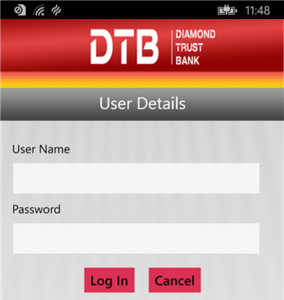 #bankerafricaawards DTB online platform was declared the Best in Kenya and East Africa during this year's Banker Africa Awards 2016,East Africa.DTB won double awards. In the Kenyan category, the lender was placed together with CBA,Equity bank,Sidian bank,NIC bank and Jamii Bora Bank.DTB was voted the winner. In the East African category,the bank was under the same placement like Wegagan bank from Ethiopia,Standard Chartered Bank from Tanzania,NIC bank and UBA bank.DTB scooped the second trophy here after being voted the best again. DTB online platform ,both on Mobile and on Computers proved to be more user friendly according to the voters compared to other online banking platforms. Congratulations to DTB bank for the double win.